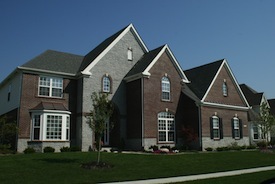 Do you already know the Zionsville subdivision you would like to live? 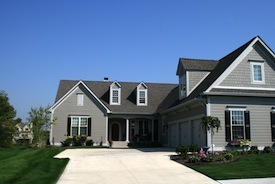 Search this list of subdivisions in Zionsville and click any of the Zionsville neighborhoods below to see homes for sale in that subdivision. If you don't see the neighborhood you are looking for, just send us an email and we'll be happy to add it or send you a list of Zionsville homes for sale in the area you are interested in. You can also sign up for a free account and track homes for sale in the community you have an interest in. 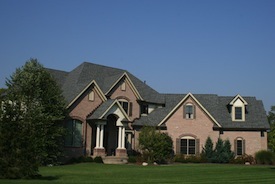 Our real estate search platform allows you to find the best home to meet your needs in Zionsville. 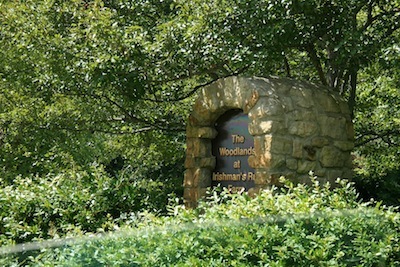 Advanced search capabilities help you find homes in Zionsville with the features you want; basement, acreage or large yard, neighborhood amenities, golf course homes or homes with a swimming pool. 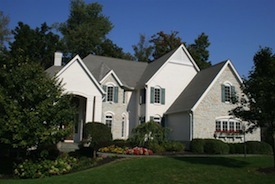 Every property detail page provides information about parks, shopping and schools in Zionsville.